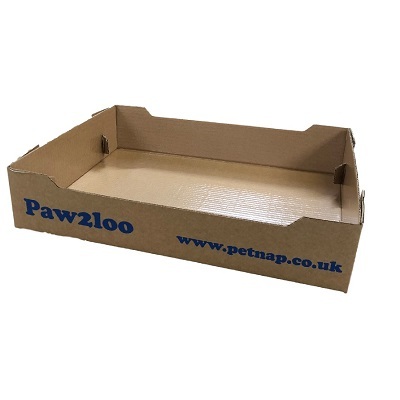 A selection of Cat Litter trays made from durable cardboard with a special water resistant coating on the inside, ideal for getting away from emptying, cleaning and washing out traditional plastic cat litter trays. 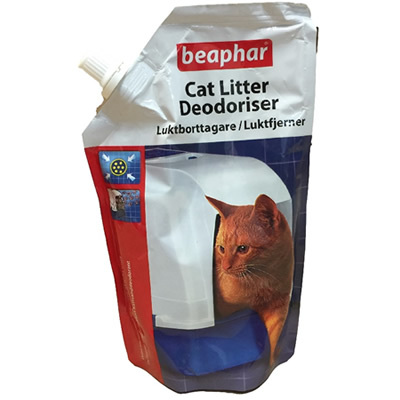 Can also be used as a liner for plastic litter trays. 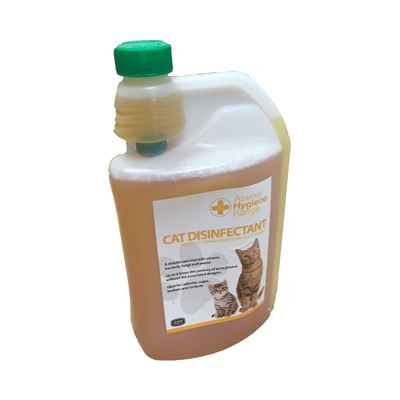 Stay Fresh Cat Litter deodoriser and cat disinfectants.